I’m a dachshund artist not a pet photographer. Although I only exclusively photograph the dachshund breed, I have all the expenses a professional pet photographer does. For example, I photograph with an Canon 6D DSLR; I use a professional lighting kit and backdrop for my portraitures; and I use Adobe Photoshop CC to edit my original images. 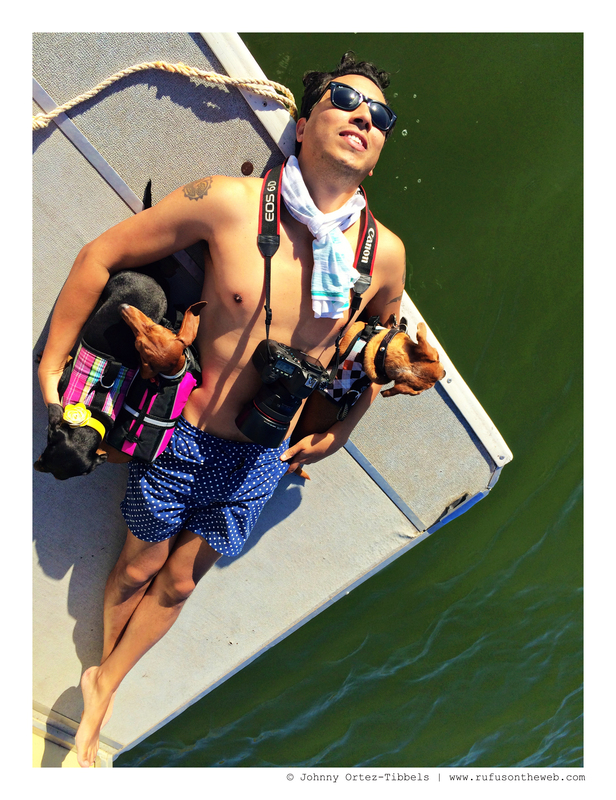 However, I do not charge my dachshund photo subjects (or their humans) any hosting or sitting fees. I have photographed hundreds of dachshunds gratis. Why?! To be perfectly frank, many folks can’t afford to pay a sitting fee, and as a dachshund artist I absolutely must photograph them. The desire to capture the sweet images of the short legged, long-bodied hound is strong in me so I decided early in my career I wouldn’t charge people. 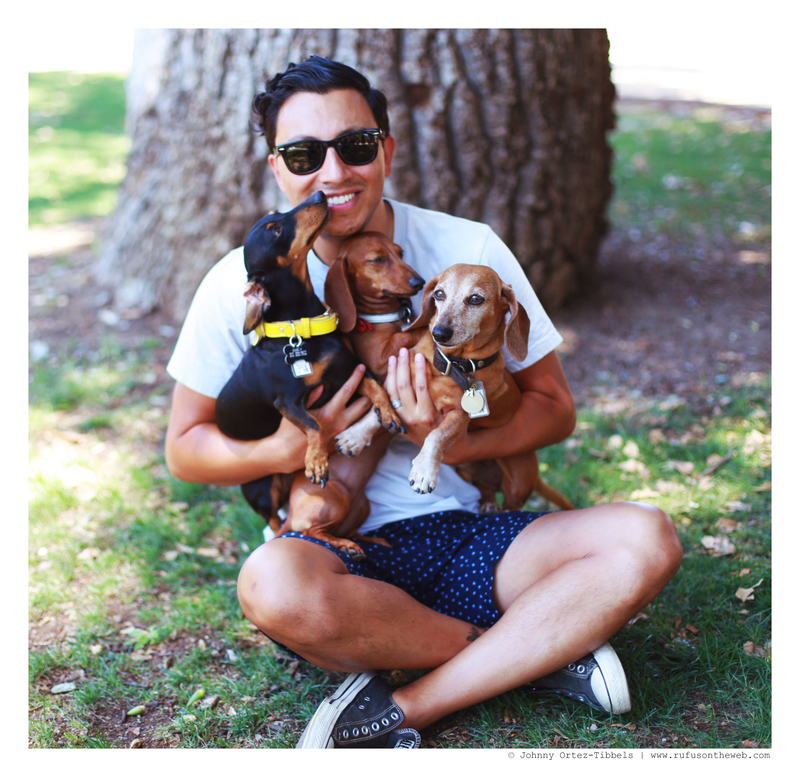 I want every dachshund human to have at least one professional portrait of their dachshund and that’s my mission. 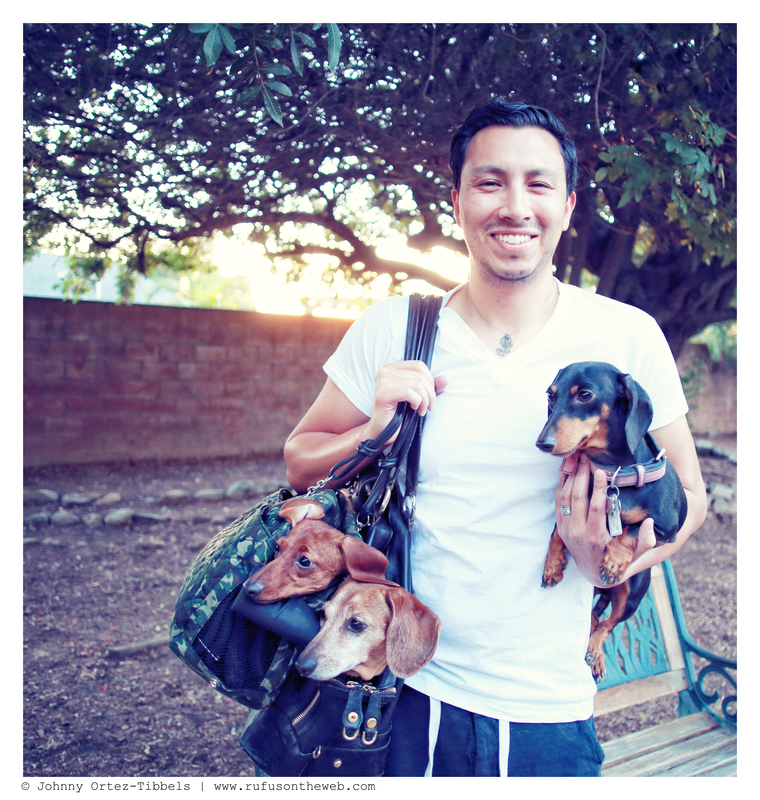 I photograph dachshunds regularly and share the pictures with you. 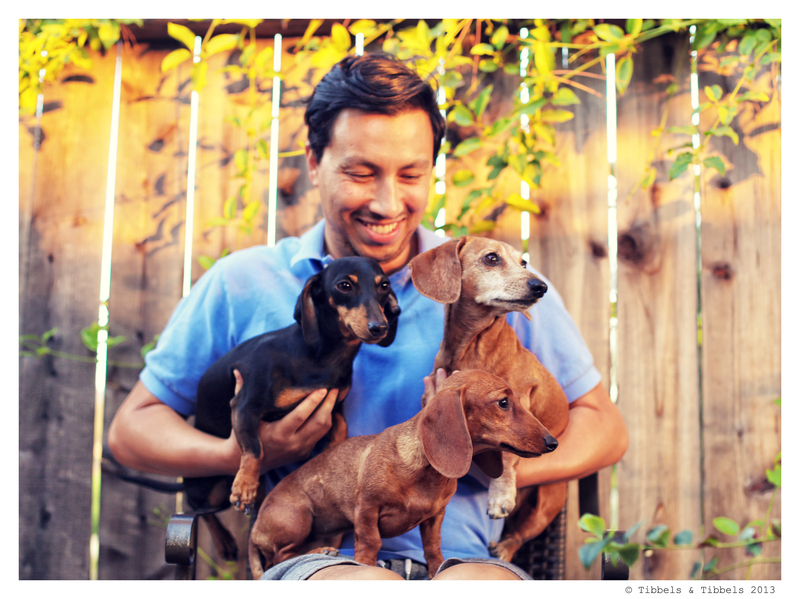 At the encouragement of family and friends I have created a Patreon page for anyone interested in supporting me – the dedicated dachshund artist. All monies raised will be used to continue my dachise photographic journey and expand it. Your support empowers and motivates me to keep doing what I do. Your help means you value my time, talent and work. Many thanks in advance for the consideration. Support the artist Johnny Ortez-Tibbels.